Not everyone is an easy gainer and so mass gaining protein products are becoming ever popular. 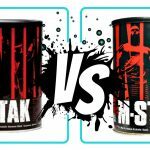 Among the most popular: Mutant Mass and Serious Mass are some of the most well known, but which is better? The first thing you have to understand is how, exactly, you build muscle. Your workout routine has to be strenuous enough to elicit a hypertophy response. Secondly, your body has to be in a state of positive nitrogen balance in order to gain muscle mass. If you look at it like this, then you can gain a better understanding of which products will be most effective. I wont go too deep into how a positive nitrogen balance works, but in a nutshell, having a surplus of protein and carbs in your body promotes hypertrophy. This premise alone is the reason why mass gainers are gaining a lot of notability in the supplement world. 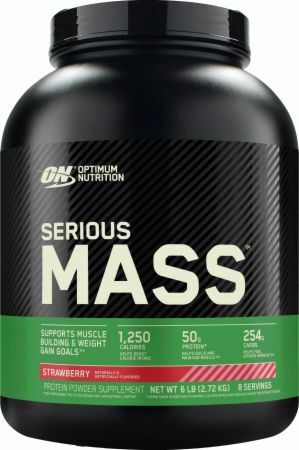 Serious mass is a product made by Optimum Nutrition. It comes in two sizes: 6 lbs or 12 lbs and has 6 flavors to choose from. It has a massive 1250 calories and a handsome 50 grams of protein per serving. It has 16 servings per bag, so you will have to buy this every two weeks. 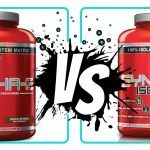 They also formulated creatine, glutamine, and glutamic acid into the formula to further increase the gains. If you are looking to put on raw mass, this mass gainer is definitely a good place to start. It contains multiple protein sources which may improve it’s absorption rate as well. The 12 lbs bag retails for $70.00 which is a smooth price for a mass gainer. There are some drawbacks to this mass gainer however. Some common complains (mine included) are that it doesn’t mix very well and the taste from bag to bag can vary greatly. Not only can the taste vary from each batch, but the taste can vary from the same bag due to the fact it doesn’t mix well. It can be clumpy, so I would recommend using a blender. There is a consencus in the forums that I’ve read that milk is your best option with mixing this mass gainer. Besides taste there are no added amino acids and the amount of creatine is a minuscule 1gram per serving. Seeing that creatine doses are typically 5 grams of more this didn’t really do it for me. Also you have to take a chemistry class to understand the ingredient listing on the label. There aren’t any recognizable carb or fat sources except MCTs and they don’t even name where they derive from. 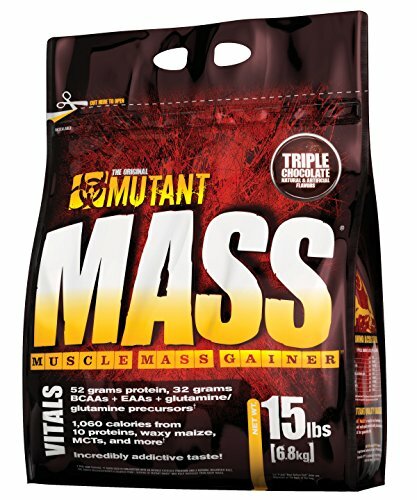 Mutant mass is a product made by Mutant. This product is by far one of the most expensive out there. It comes in two sizes as well: 6 lbs and 15 lbs but only has 4 flavors available. It has a pretty impressive 26 servings per container (15 lbs bag). Per serving, it has 1060 calories coupled with 52 grams of protein. They went the extra mile and formulated in 34 grams of BCAAs, EAAs, glutamine and arginine. If you are familiar with BCAAs they are the only amino acids processed by the muscles specifically and they promote protein synthesis and positive nitrogen balance. They also try their best to get some good natural carb sources like waxy maize and barley. Their fat sources derive from coconut oil, MCTs and sunflower oil. 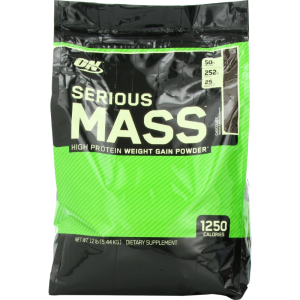 The 15 lbs bag retails at roughly $75 so it is a little bit more expensive than the serious mass. Even with all the positives about the product, there are a lot of mixed reviews online. Some people say that it mixes terribly and that you should use a blender and others say it’s smooth as silk. Some people say it was the most terrible thing they had tasted (cookies and cream) and others say it was the best flavor of a mass gainer they had ever had (strawberry). So I decided to find videos. Rich Piana professional body builder and YOUTUBE superstar swears by it and drank it live. He’s known for giving a very upfront and honest opinion but taste varies from person to person. In the end, I’d say at least try it and make your own conclusion. When you compare the two together you realize that they aren’t truly in the same category. Serious Mass is a great place to look if you are just started bodybuilding and aren’t sure what will work for you. The price is very approachable and the macronutrients are relatively easy to understand. 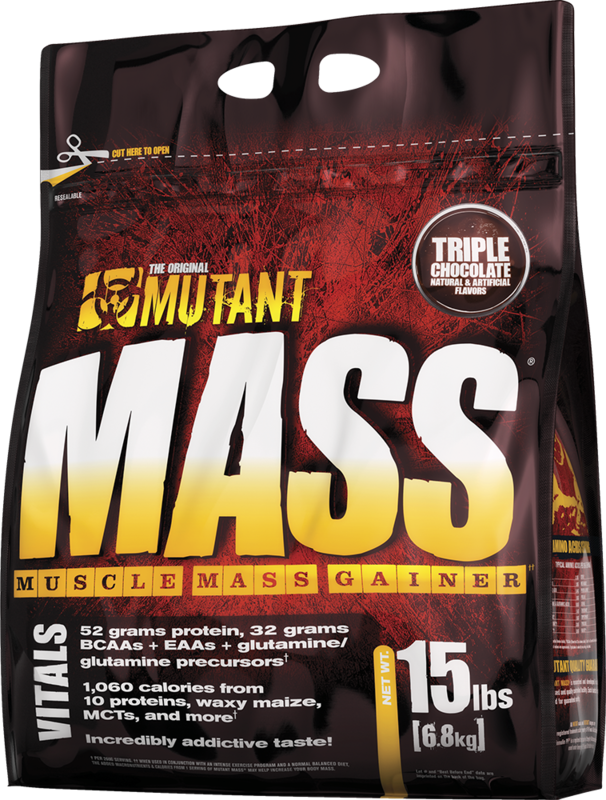 Serious Mass is a little less wholesome but not terrible in comparison to Mutant Mass. 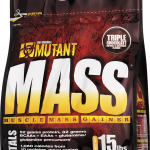 Mutant Mass seems like it’s specifically geared towards athletes with a bit more experience. They both have pros and cons, but I was still having some difficulty deciding which was best, so I took the math approach. 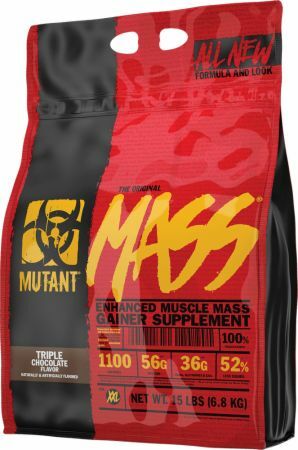 At $75 a bottle, Mutant mass is incredible deal at less than $3 per serving. 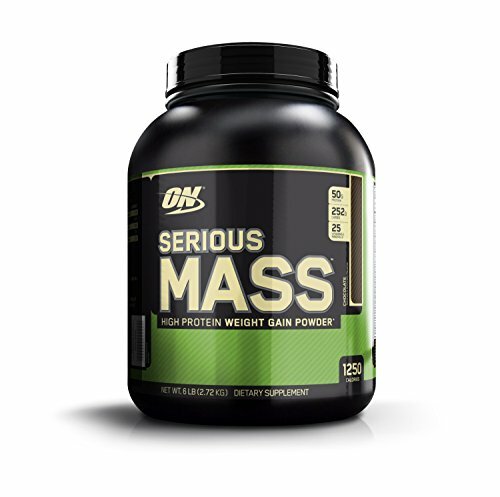 Serious Mass is about 4.40 per serving. 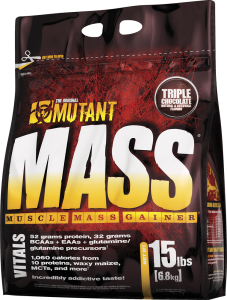 Though their prices varied (Mutant Mass being more expensive) the higher amount of servings makes Mutant Mass much more competitive. If you look at the overall value, Mutant Mass is way out in front. It’s a more wholesome product and only slightly more expensive. Taste for mass gainers is not known to be that great so you can’t let taste get in the way. After all, you are trying to make gains right? "Optimum Nutrition Serious Mass - 6 Lbs. - Strawberry "